Do you make your children feel guilty for having had fun visiting the other parent, doing things together or liking something in their home? 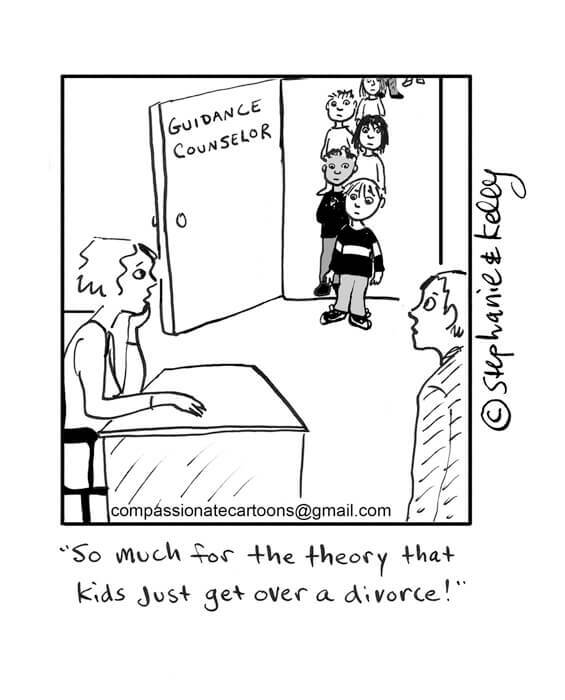 Rosalind Sedacca, CDC is a Divorce & Co-Parenting Coach and author of the internationally-acclaimed ebook, How Do I Tell the Kids about the Divorce? A Create-a-Storybook Guide to Preparing Your Children — With Love!For her free ebook on Post-Divorce Parenting, Coaching services and other valuable resources on divorce and parenting issues, go to: www.childcentereddivorce.com.